Break Up or Divorce Quick Spell Ritual Candle! 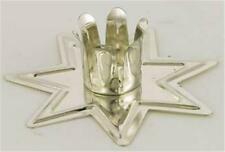 Silver Tone "Fairy Star" Chime Candle Holder! REMOVE BLOCK Quick Spell Ritual Candle! Pentagram Chime (Mini) Candle Holder! GODDESS Chime (Mini) Candle Holder! 7" Renaissance Hammered Brass Candle Snuffer! REMOVE A PERSON Quick Spell Ritual Candle! 20 Black Chime (Mini) Ritual Candles! SUCCESS Quick Spell Ritual Candle! Silver Colored Chime (Mini) Candle Holder! CREATE CHANGE Quick Spell Ritual Candle! PENTACLE RAVEN Printed Glass Votive Candle Holder! SEDUCTION Reiki Charged Votive Candle! PEACEFUL HOME Quick Ritual Spell Candle! 5 Black Chime (Mini) Ritual Spell Candles! Fiery Sword of Protection Quick Spell Candle! CHANNELING Quick Spell Ritual Candle! Purple Colored Chime (Mini) Candle Holder! Quick Spell Ritual Candle for Prosperity! SEXUALITY Organic Beeswax and Essential Oil Ritual Candle! HOUSE BLESSING Quick Spell Ritual Candle! MOON Chime (Mini) Candle Holder! Gold Colored Chime (Mini) Candle Holder! 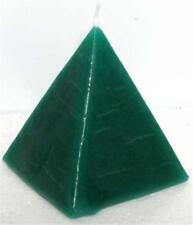 Crystal Journey's CLEANSING Reiki Charged Votive Ritual Candle! 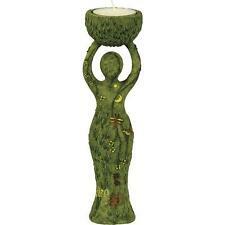 PAGAN CALENDAR Printed Votive Candle Holder! Black Chime Candle Holder with Silver Pentacle! Triple Moon and Pentagram Soapstone Altar Tile!